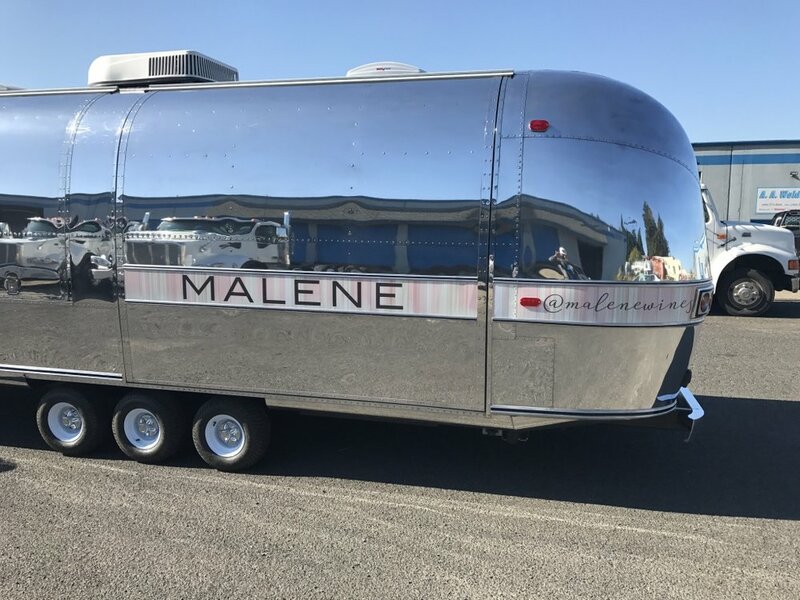 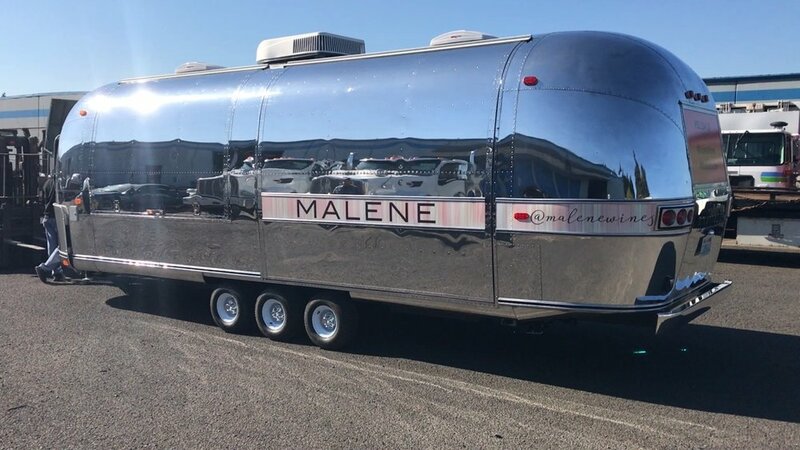 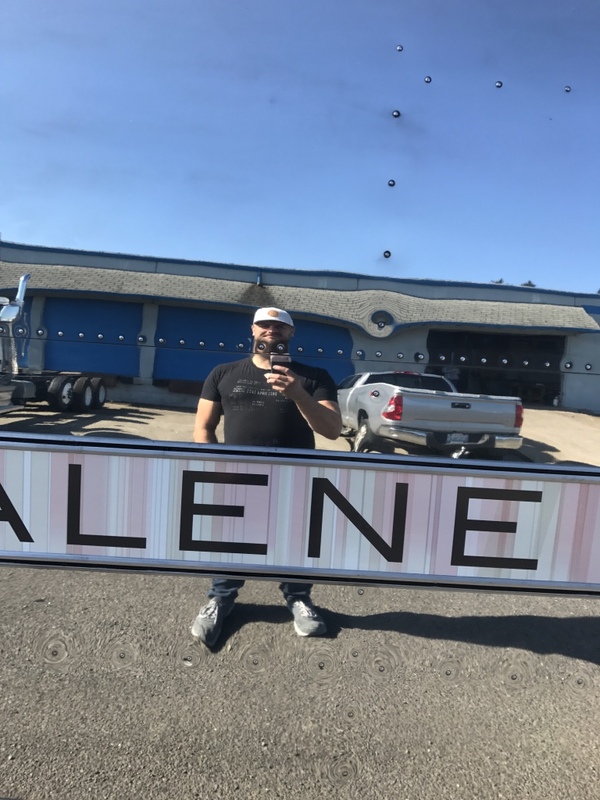 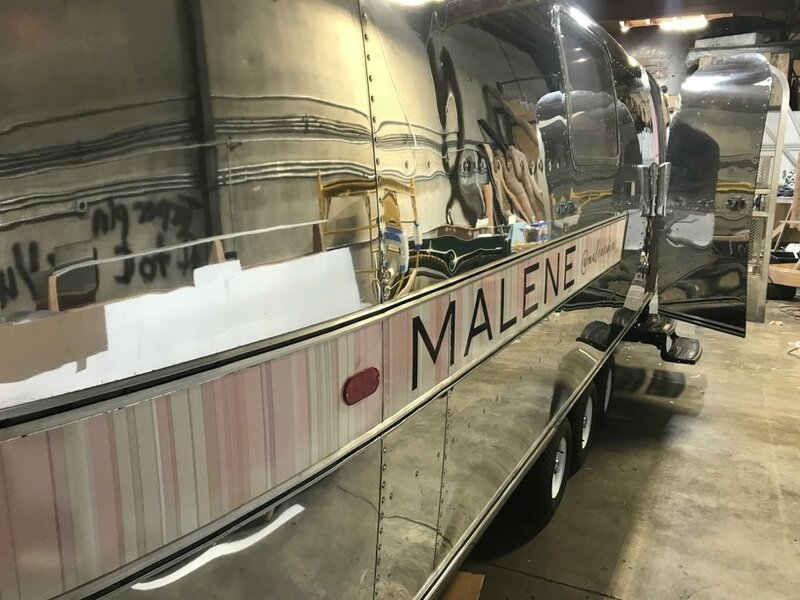 MALENE AIRSTREAM - Silver bullet trailer inc. 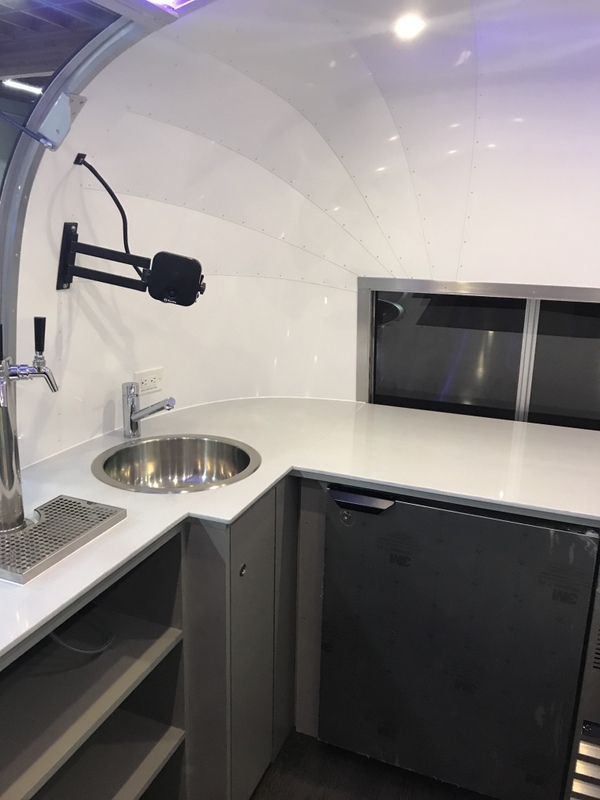 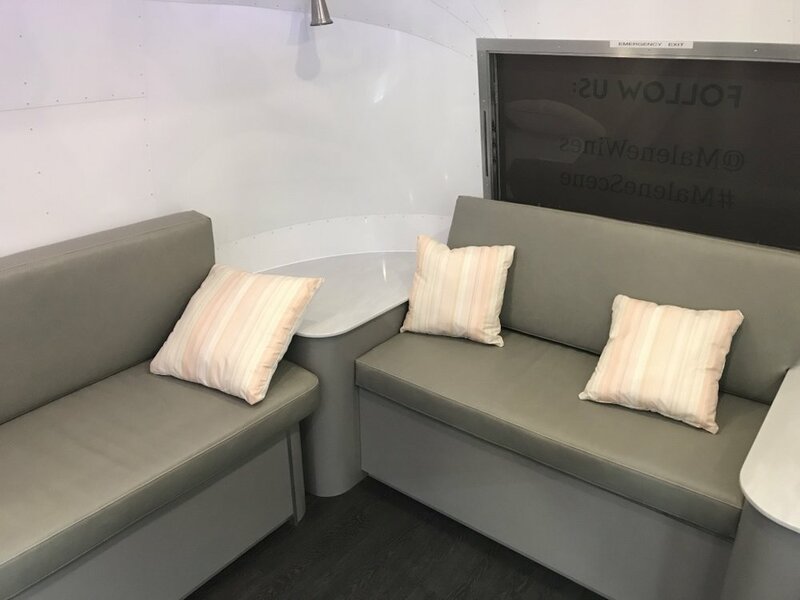 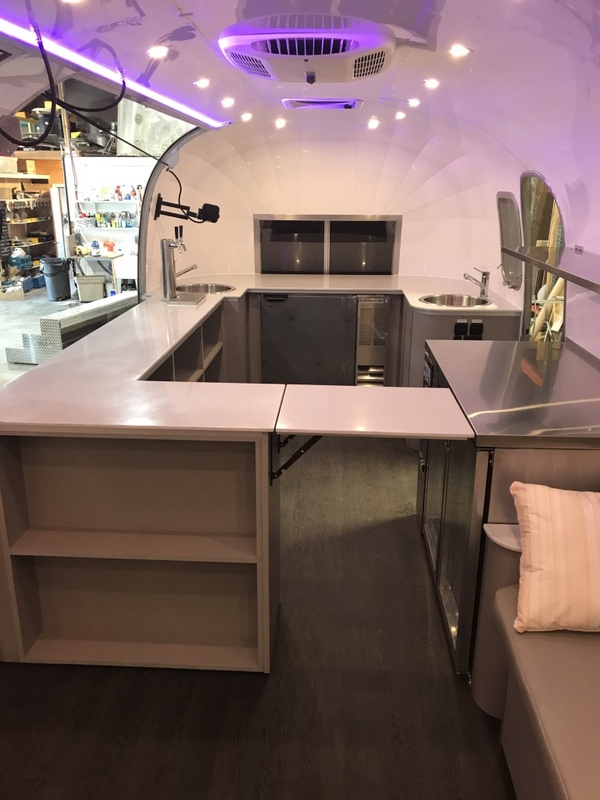 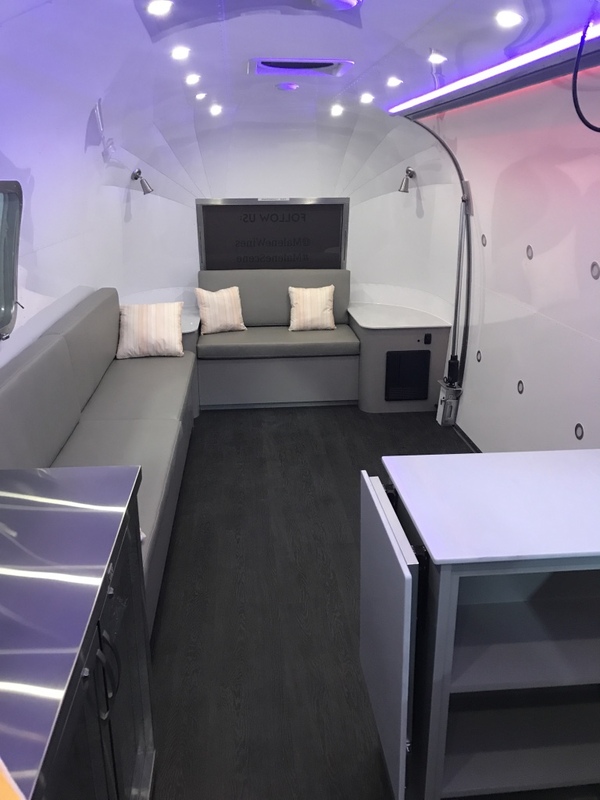 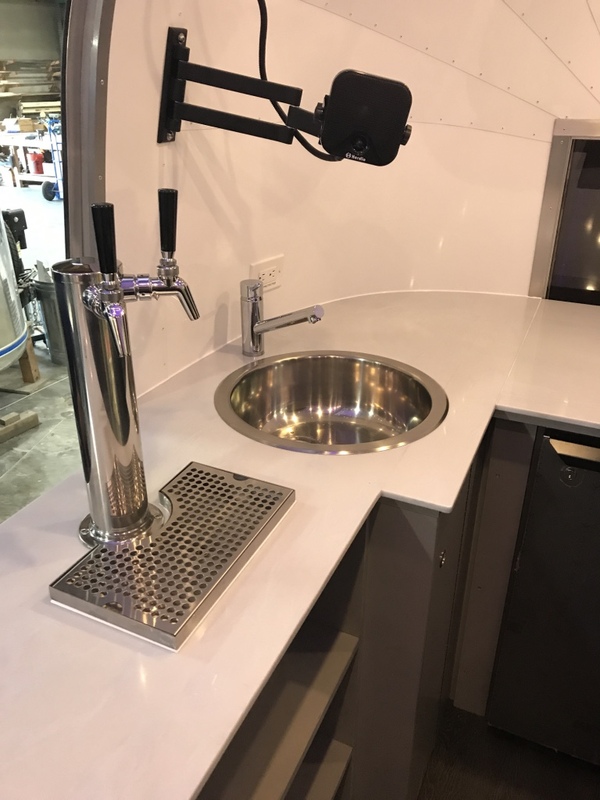 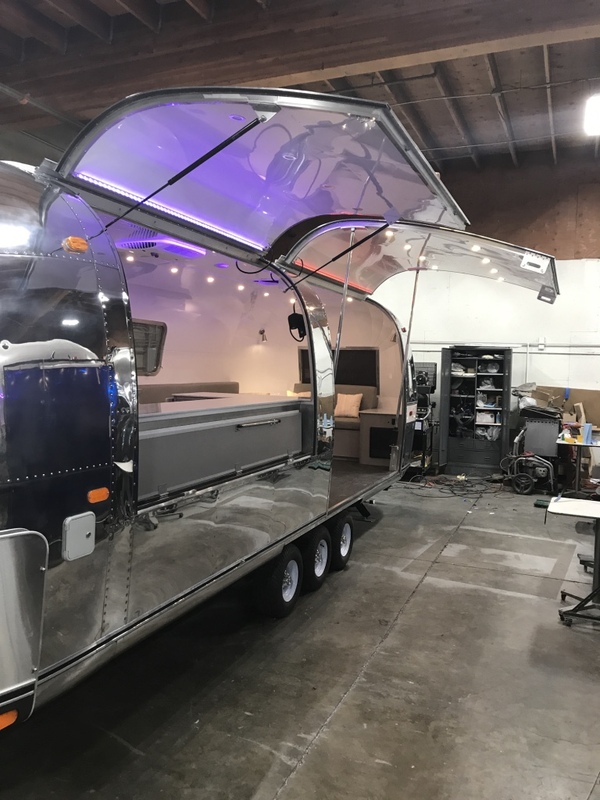 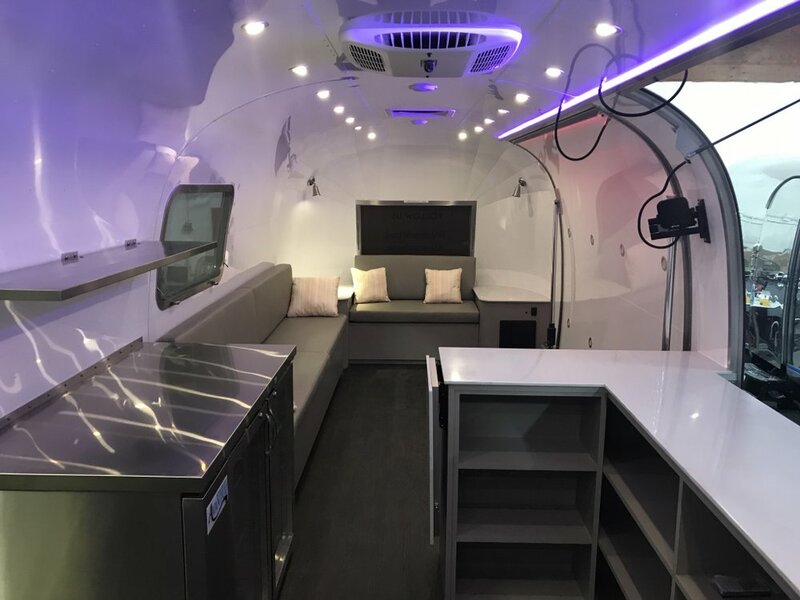 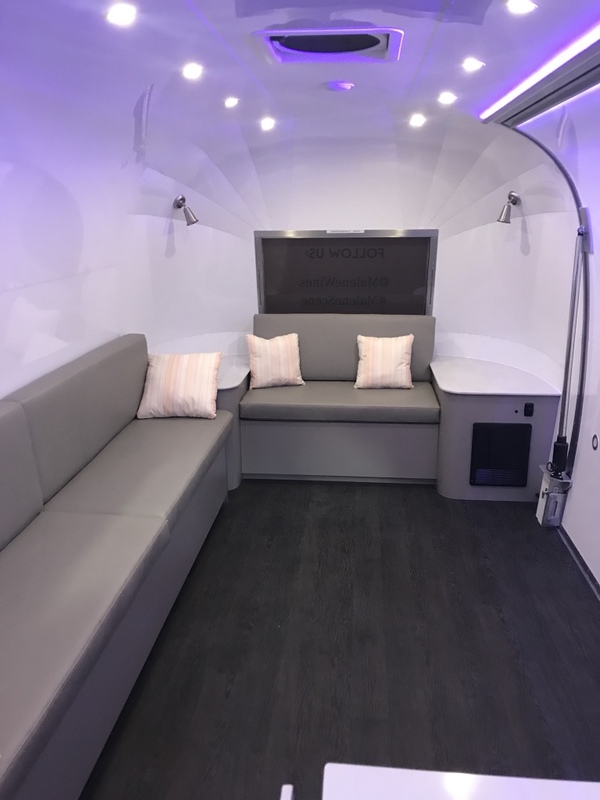 This Airstream was custom made into portable wine tasting lounge. 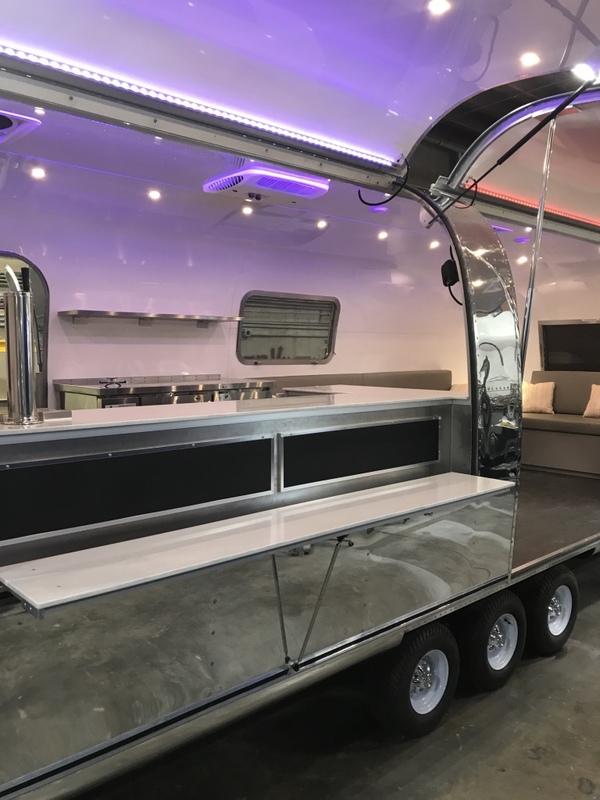 Front portion is the bar area which is open to the outside. 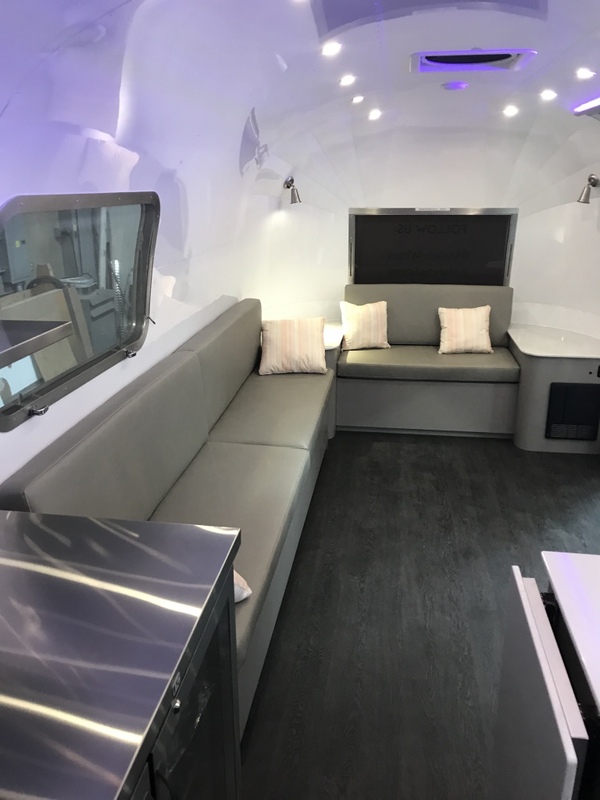 Rear is the lounge area where people can walk into trough the gull-wing door and enjoy the wine.